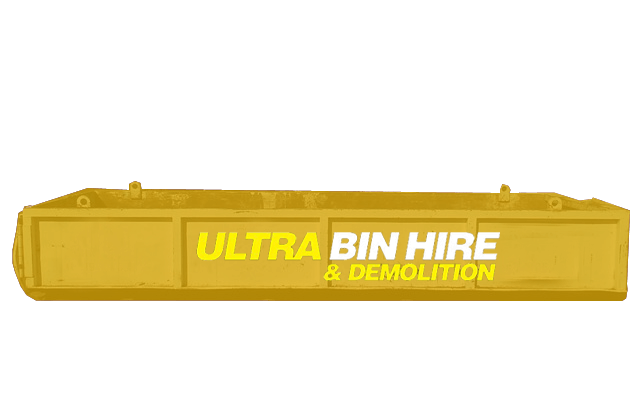 Offering a whole range of services from Bin Hire, Rubbish Removal to Demolition and related services in Glenroy, you can count on us to help you with a partial or full service offering. We will look after you with great service and ultra competitive pricing whether you need us for a small or big part of your project. 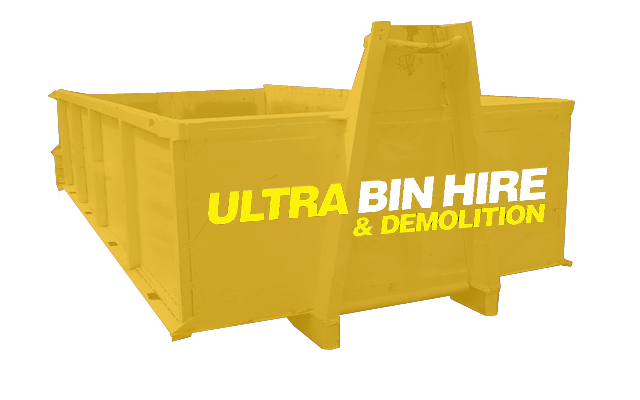 Residential or commercial bin hire, Ultra Bin Hire & Demolition is your solution with our wide range of bins providing convenient bin hire in Glenroy. 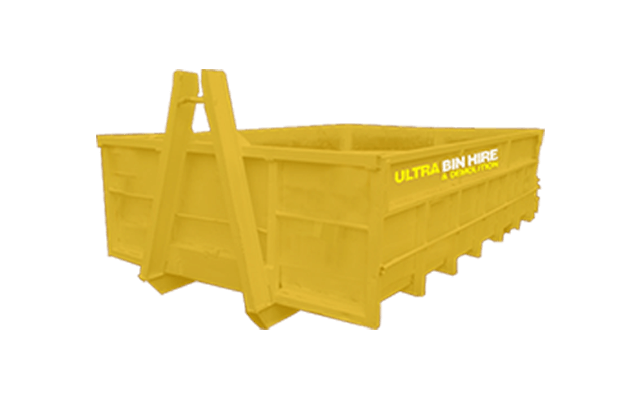 With affordable prices and a wide range of bin types and sizes to choose from, including small skip bins and large walk-in bins, we’re sure to have a bin that meets your needs and fits in your budget. 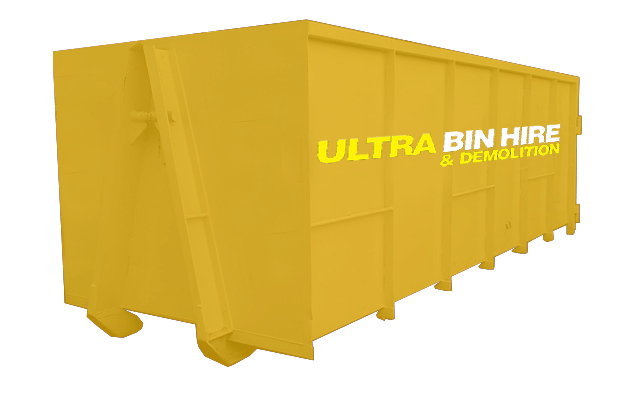 When you are done with the bin, we pick it up and dispose of all contents in a safe and responsible manner. If you have unsightly rubbish building up on your property and need to do something about it, we have a team of rubbish removal experts that can help. We can remove all rubbish including hard rubbish, building materials and general waste from residential and commercial properties. 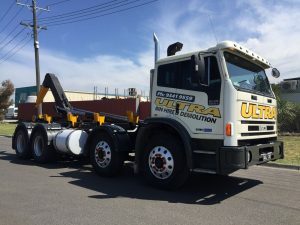 Providing a safe, affordable and efficient service, there’s no better choice for responsible rubbish removal in Glenroy. 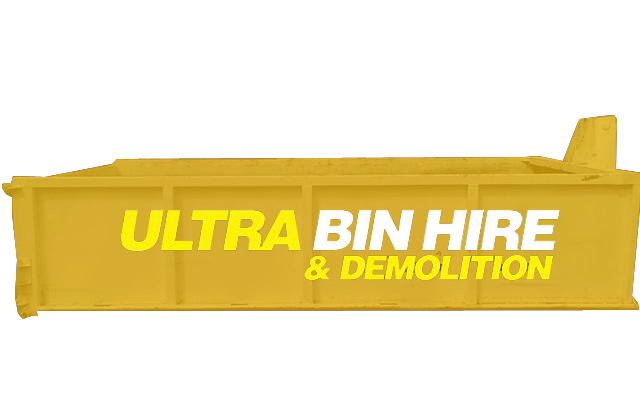 If you have a project that requires a demolition contractor in Glenroy that is fully qualified with years of experience to get the job done right, contact us at Ultra Bin Hire & Demolition. We have years of experience handling demolition jobs of all sizes, giving us the necessary knowledge and know-how to get the job safely and effectively. You can rely on our team to provide expert assistance and we are fully capable of handling both residential and commercial projects. 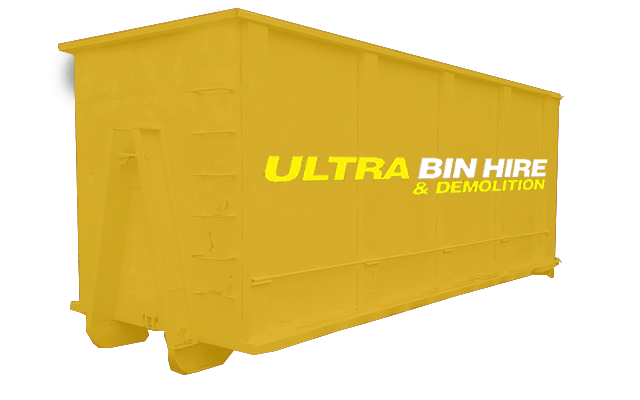 There are plenty of reasons to choose us for rubbish removal, demolition and bin hire in Glenroy. 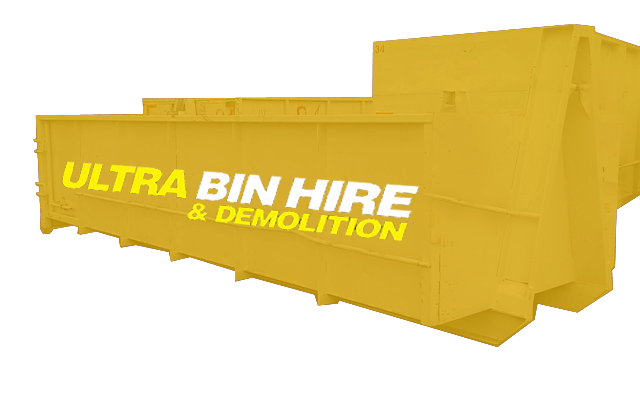 We don’t just offer skip bins for hire in Melbourne – we can also help you with a range of services for your project. 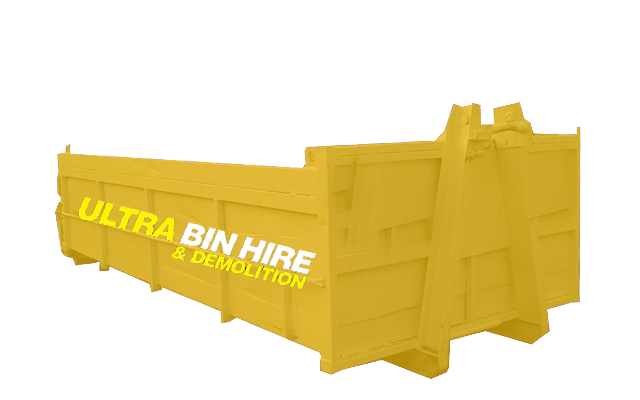 Bin Hire Melbourne – Looking for a skip bin hire company in Melbourne? 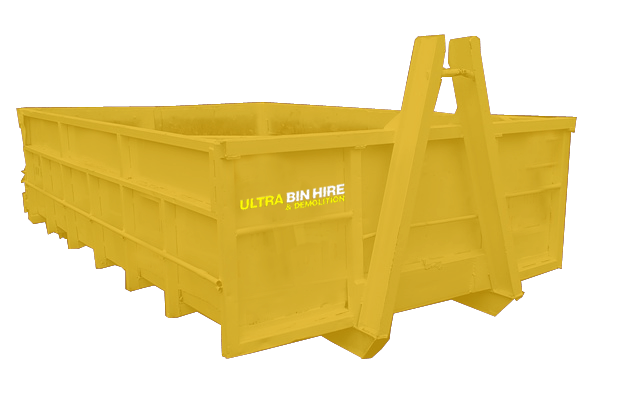 We offer a wide range of skip bins in Melbourne and surrounding areas. Excavation Site Preparation Services – Our fully qualified team can assist with excavation projects to prepare your site for construction. Demolition Services – With ultra competitive pricing, we not only provide cheap demolition services, we also focus on safety and service. Asbestos Removal – We can help to remove this hazardous material from your property. Rubbish Removal Services – From general waste through to hard rubbish, if you need to hire a bin as well as organise for someone to clear the debris or junk for you, we can help with you with rubbish removal.